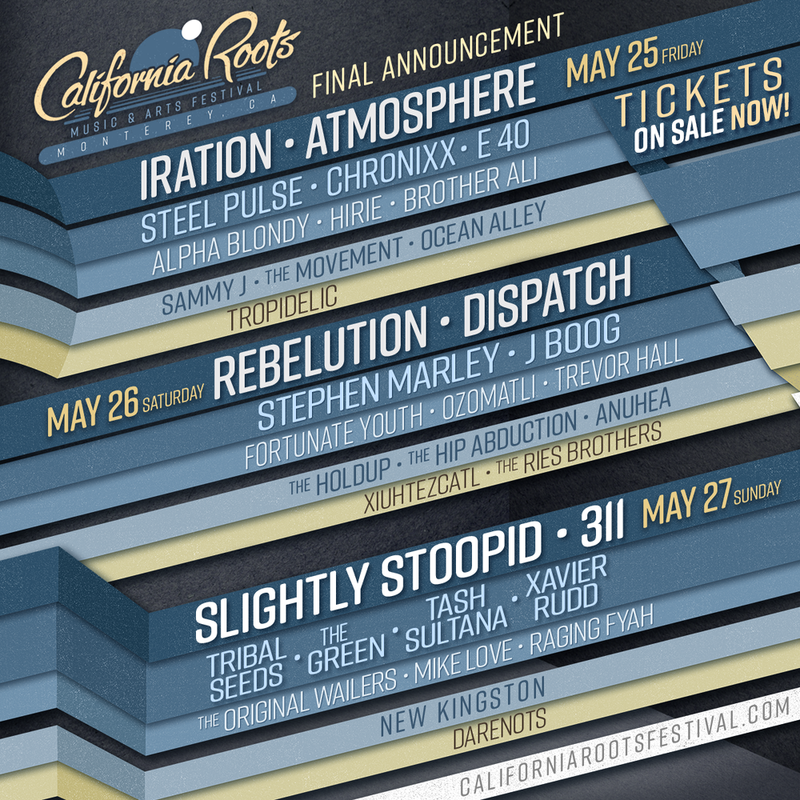 Wanna win a pair of tickets to Cali Roots 2018? Send us a message below on who you would take and why you want to go to enter to win our ticket giveaway. Winners will be selected by May 10th. Good luck! Na'an Stop - "Lazy Susan"
Sweet new single from the Na'an Stop boys over in Boulder, Colorado. Enjoy!